The Federal Government’s firearm regulations require hunters to fill out a Non-Resident Firearm Declaration Form RCMP GRC 5589 which we will send to all our clients in advance (can also be downloaded from this website). 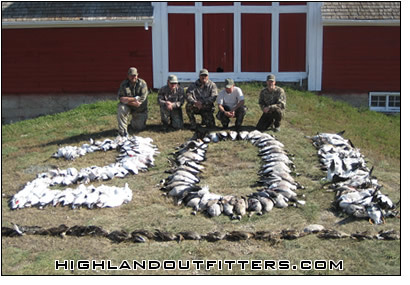 Most of our hunters fax this in and get pre-approved which also helps to expedite the process at the airport. This isn’t available if you are driving up in which case you will get approved at the border crossing. This temporary license (valid for 60 days) costs $25.00 CDN. It can be paid with Canadian cash, Visa, MasterCard, or American Express while clearing customs. This is usually a very hassle free process, especially if you fax your form in advance and get pre-approved.